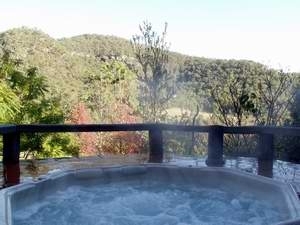 Bandusia Country Retreat is only 90 minutes drive from Sydney, the Hawkesbury Region's leading guesthouse, Bandusia Retreat on the Macdonald River, is an oasis of relaxation and fresh country air. 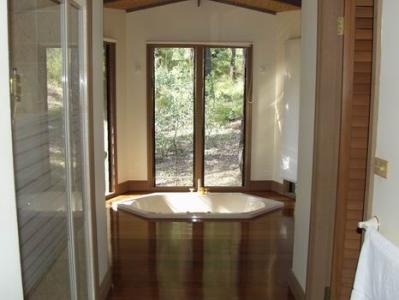 Bandusia is blessed by the beauty and serenity of the Australian bush setting. 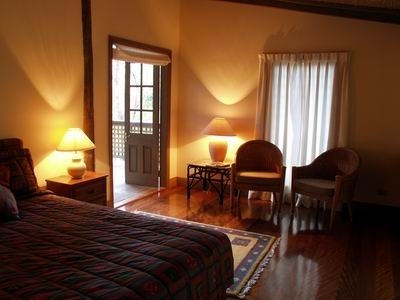 Bandusia's deluxe accommodation is set on 30 acres in the heart of a pristine river valley. 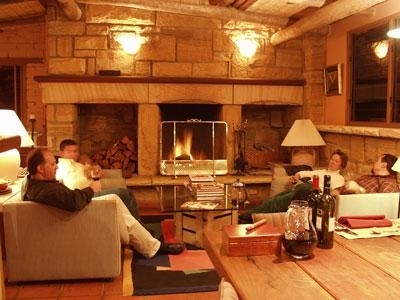 This lodge style guesthouse, with inspired architecture and furnishings by award winning architects, is designed to relax and reward our guests. 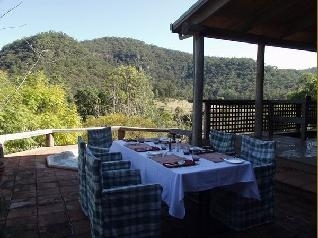 Bandusia integrates the beauty of tall timbers and spectacular sandstone mountain ranges into the unique accommodation. Consisting of 11 bedrooms and a full compliment of resort style features, Bandusia offers the best in small, luxury accommodation. 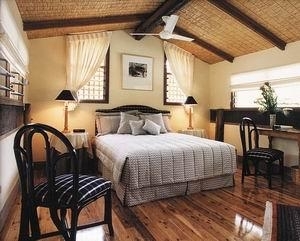 Bandusia is a sole occupancy conference venue and weekend getaway deluxe resort.